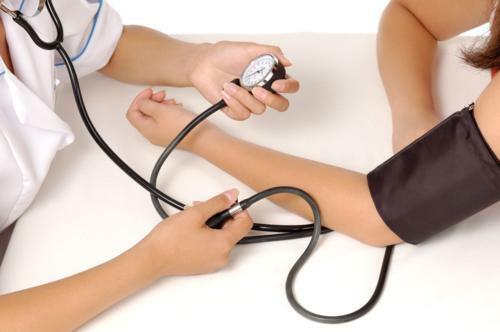 Most people do not realize the importance of blood pressure monitors and using them at home. One of the best way to know whether you have hypertension is to get regular, accurate and repeated readings at your doctor's office or in your home. Having this device allows you to take your own measurements and provide yourself with the details of where your level is at. So this website provides you with the details on how to protect yourself from this silent killer. Occasionally hypertension does give subtle warning signs. You might experience constant headaches, especially just along the ridge in the back of your head and upper neck that's most painful in the mornings. Other symptoms might be vision problems, dizziness, fatigue, abnormal sweating, insomnia, shortness of breath and excessive flushing of your face. Though any one or a combination of these symptoms could also stem from other conditions. The bottom line is if you are experiencing any of these symptoms, do consult your physician immediately and keep a record of your readings. 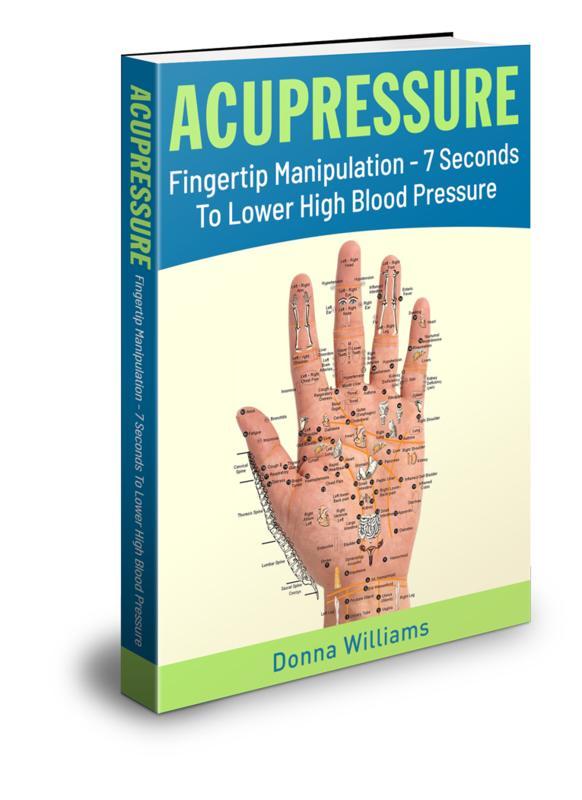 These measurements are important to know and record for many reasons but the biggest is the fact that your elevated pressure cannot be predicted or notice in daily life. You have no way of knowing if your blood is being forcefully pumped exerting too much pressure on your heart. In addition, you cannot track how well your treatment options are working unless you are able to record your daily measurements. It is normal for your readings to vary throughout the day. Stressors, such as emotions, can cause your levels to become elevated. Some medications can cause your pressure to rise or to lower, depending on the type of medication you are taking. The foods you eat can affect your measurements and blood levels. Some people have white coat hypertension where their reading is higher at the doctor's office than at home. Without an accurate reading, at the same time each day, there is no way to know the exertion of your blood flow against your heart muscles. So to stay on top of things, I suggest you keep records of your systolic and diastolic numbers. And, self-monitoring is easy, economical and quite accurate. It is imperative, then, that you work towards improving the relaxation of your heart muscles daily and then monitor. Below are even more related pages. Perhaps most important for many is finding an affordable one that do not cost you too much to buy. For example, many prefer digitals because they are easier to use and more accurate. You may wish to select one for your wrist for ease of use. These machines provide fast results and come with intelligent pressure sensors that can accommodate you whether your arm is small or very large. There are form-fit cuffs for every arm size. This is something you and everyone else should have in their home, even if your doctor has not recommended it. You do not have to have hypertension to benefit either. 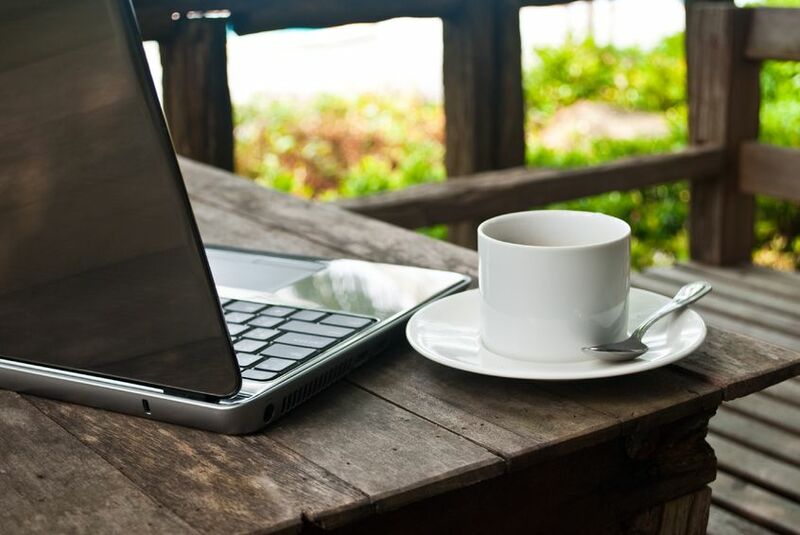 Your goal should be to find one you can easily use so that you can keep track every day. This is a form of preventative health.